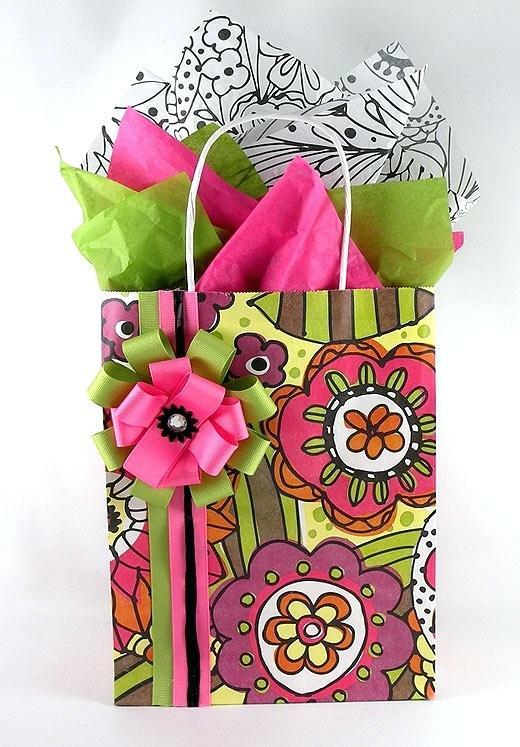 Place your donations in the Mother’s Day Gifts basket in the back of the church by Sunday, April 28th. You may give cash donations to Diane Wall or any woman that is involved with Women at the Well. The Women at the Well would like to remind everyone of two important dates. The much anticipated Progressive Dinner will take place on Saturday, April 6th. For anyone who has not attended this event, we all start out at the home of Carl and Ellie Dunn for a cocktail hour. It is a great time and people do not want to leave, but we all rush off to homes of the hosts. Each person will know in advance to which home they will be going. Usually the host will ask each person or couple to bring an item for dinner. This is not a couples-only event! The cost per person is $25 and the proceeds will benefit the scholarship fund. We have a few hosts, however, we need a few more. If you are interested in hosting, please email Diane Wall at markdiwall@comcast.net. Hosts can expect 6 or 7 people, depending on the number of hosts and attendees. There will be a sign up sheet in the Parish Hall for anyone who would like to attend. 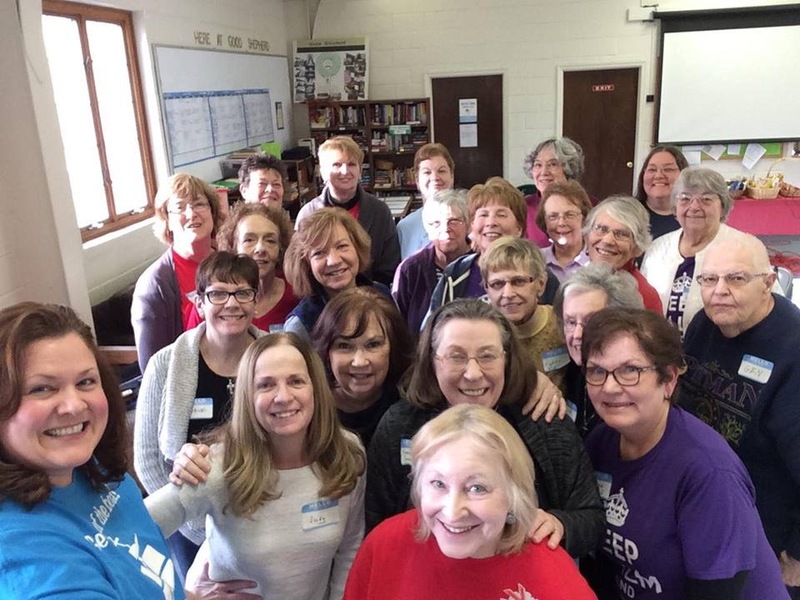 The 11th Annual BFF Women’s Retreat will take place May 19 – 21, 2019, at St. Raphaela Retreat Center in Havertown, PA. If you have not been to a retreat and would like to learn more about it, please reach out to Jenniffer Harrington or Diane Wall. There will be a sign up sheet in the Parish Hall. The cost is $225 and payments can be made in installments. The Women at the Well are hosting their annual Soup Sale on February 9th and 10th. Pre-orders are now being taken through February 3rd. You can place orders for Italian Wedding Soup, Chicken Noodle Soup and Vegetarian Chili by ordering after church on February 2nd or 3rd. Orders can also be made by emailing Diane Wall at markdiwall@comcast.net. The cost is $8 per quart and payments can be made with cash or check. The pre-sold soup will be distributed on the 9th and 10th after the church services. Each kind of soup can also be purchased on the 10th. This year we will be offering a special limited amount of Bacon Cheddar Potato soup for sale on the 10th. It will be sold on a first come, first serve basis. Proceeds from the Soup Sale will benefit the Wasilnak Scholarship Fund. 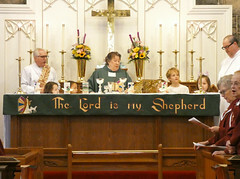 Did you know that by being a woman member of Good Shepherd, you are a member of our chapter of Episcopal Church Women. 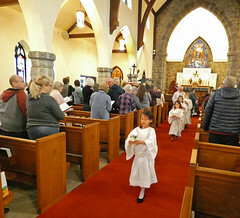 Women at the Well is Good Shepherd’s chapter of the NJ Diocese ECW. We encourage any woman who would like to be involved with Women at the Well to join us at our meetings. Attendance is not mandatory if you join us. It is more about fellowship and getting involved in our outreach projects. We have fun while coming up with ways to help others. Our meetings are the second Monday of the month from September to June. 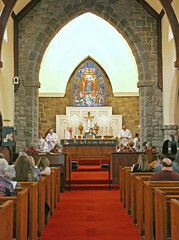 We usually meet at 7:00 PM in the parish hall. Our first meeting of this season is September 10th. Please come out and join us and see what we are all about!